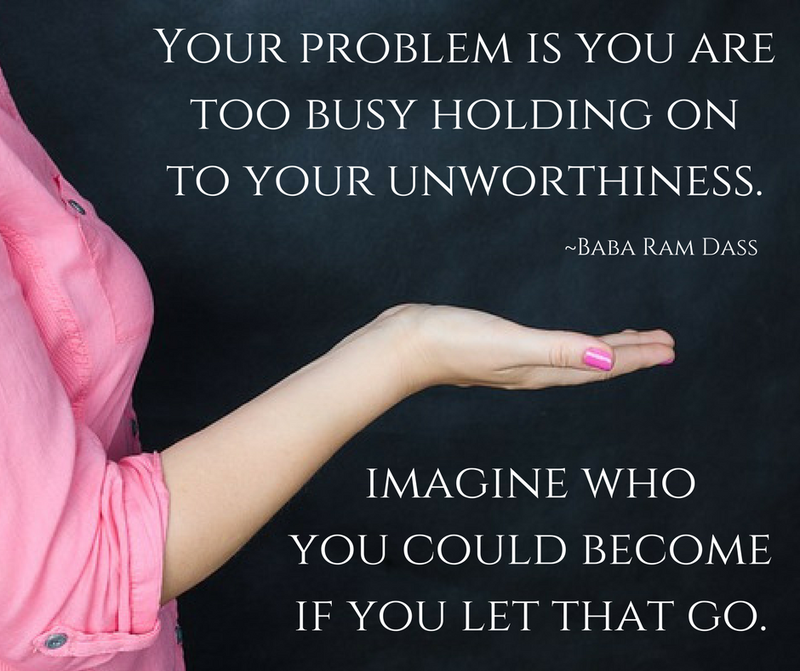 Imagine who you could become if you let that attachment to your unworthiness go. With your hands and energy freed to do whatever your soul is calling you to do, what could you accomplish? How might you soar? Would you be willing to start releasing your attachment to your unworthiness today? What might that look like for you?